Very sorry to hear that Harry has died; I have very fond memories of him from my childhood and later of his home brewed wine! 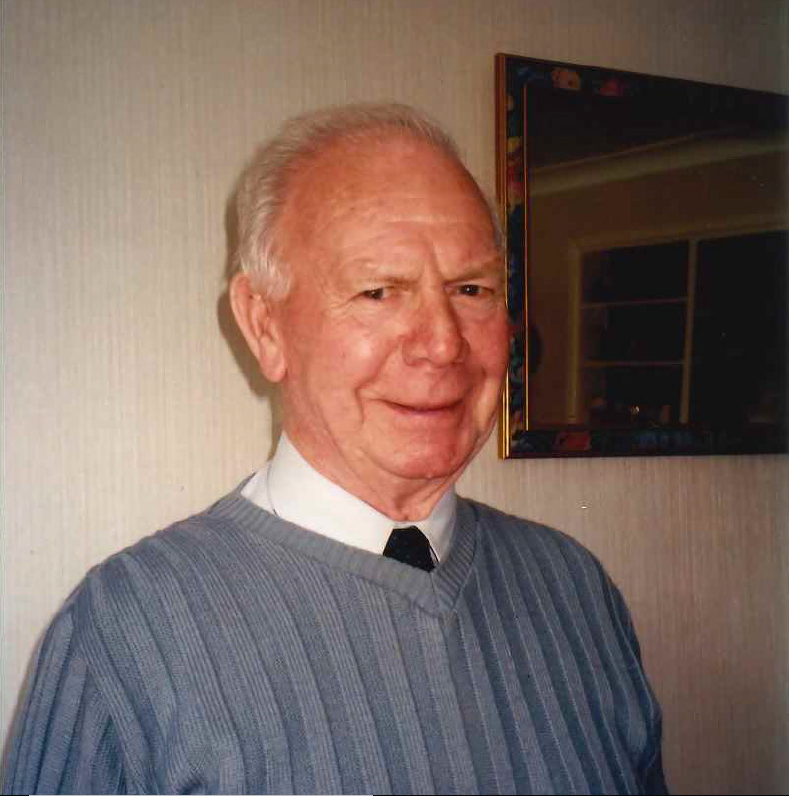 Uncle Harry – a kind, gentle and funny man with a big smile, who’s company we always enjoyed…. We shall miss you Harry.